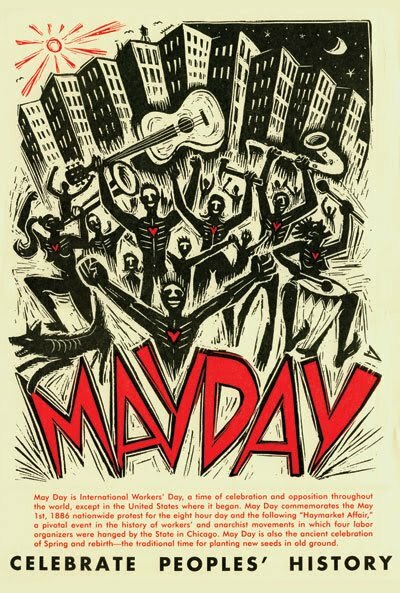 Join the Portland IWW and the May Day Coalition as we sing and dance to working class music! This will not only be a celebration to get all us Rabble Rousers pumped for May 1st but also to raise some funds to make May Day as awesome as it should be! Remember this is also Worker Wednesday which means discounted beer for union members! Cory Sabin and I Wobble Wobble will be performing. There will also be a raffle! So bring some cash for some great items!